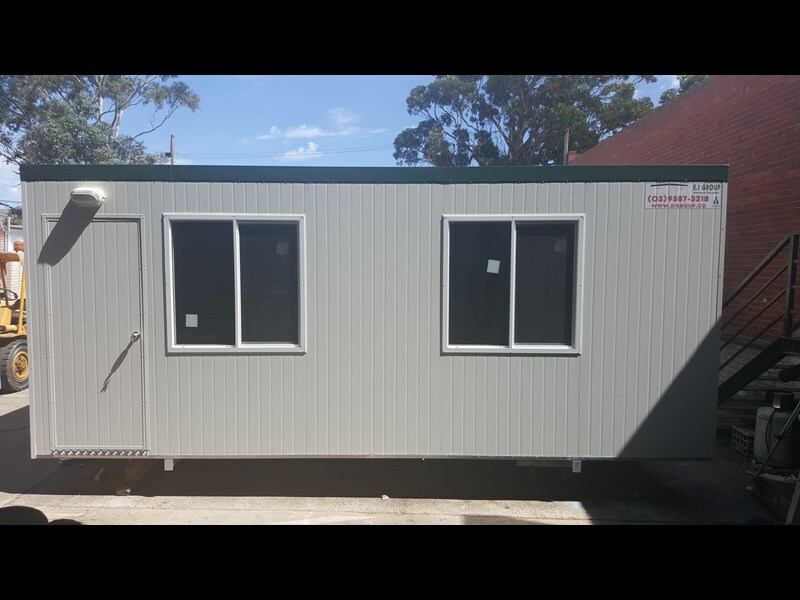 At E.I Group our Portable buildings are Architecturally designed and Engineer certified ensuring a purchasers peace of mind. 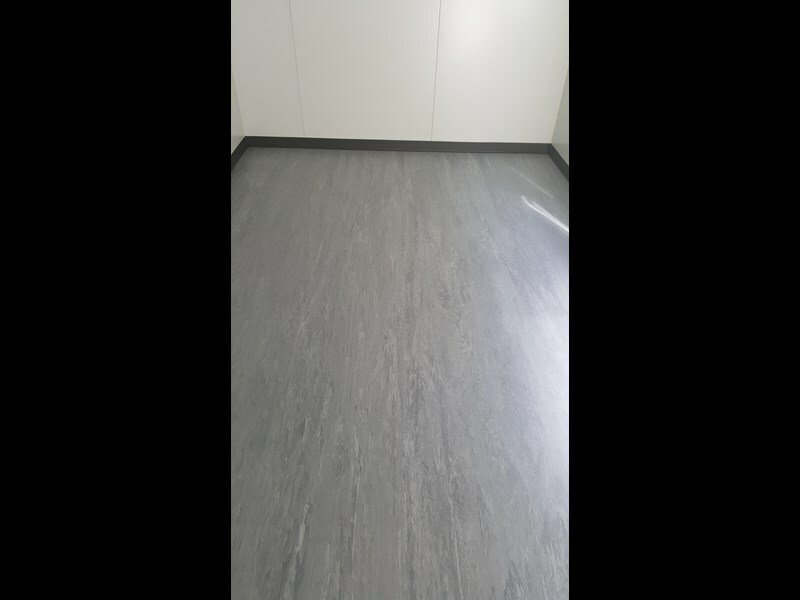 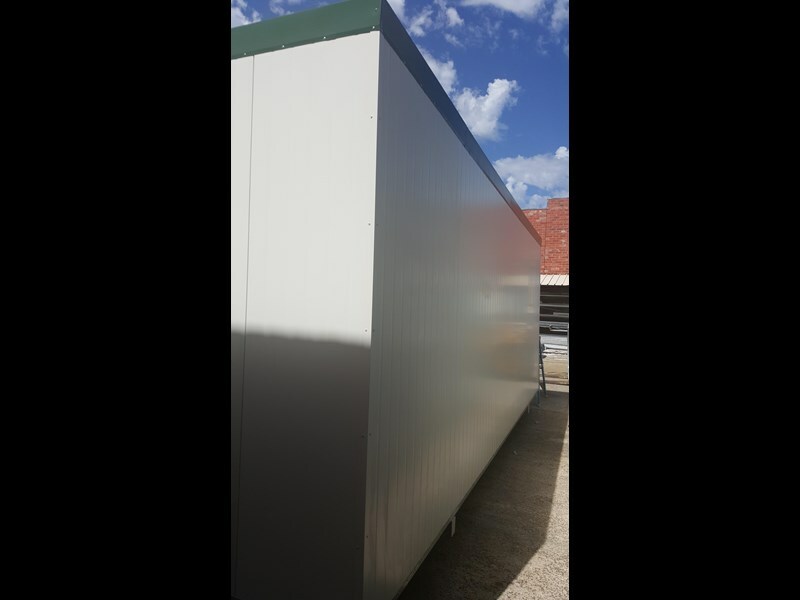 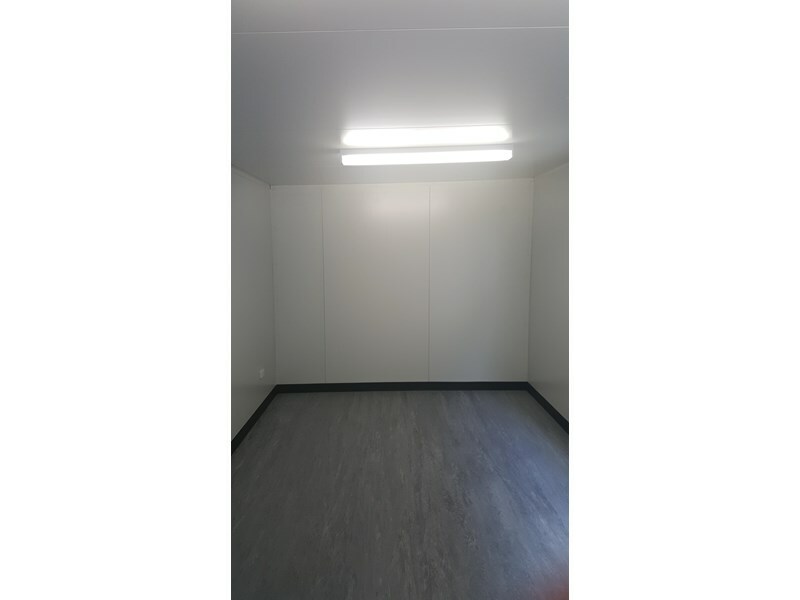 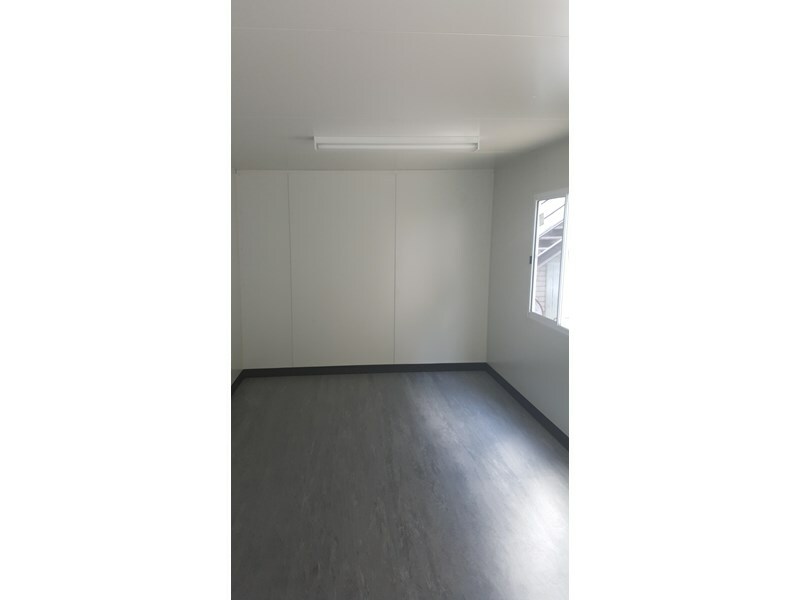 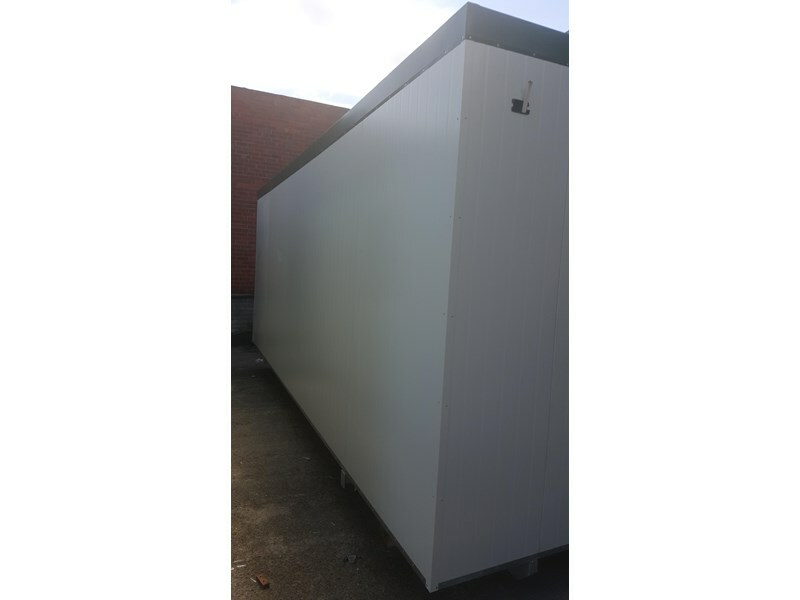 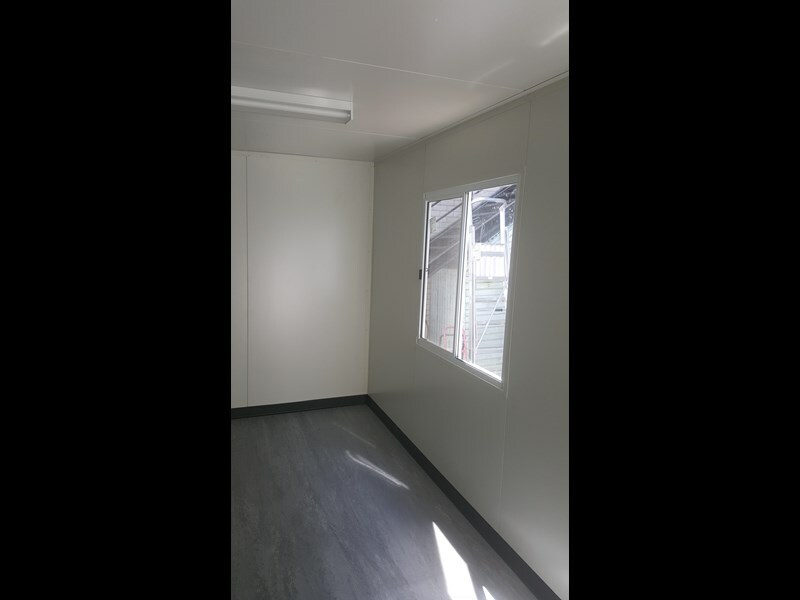 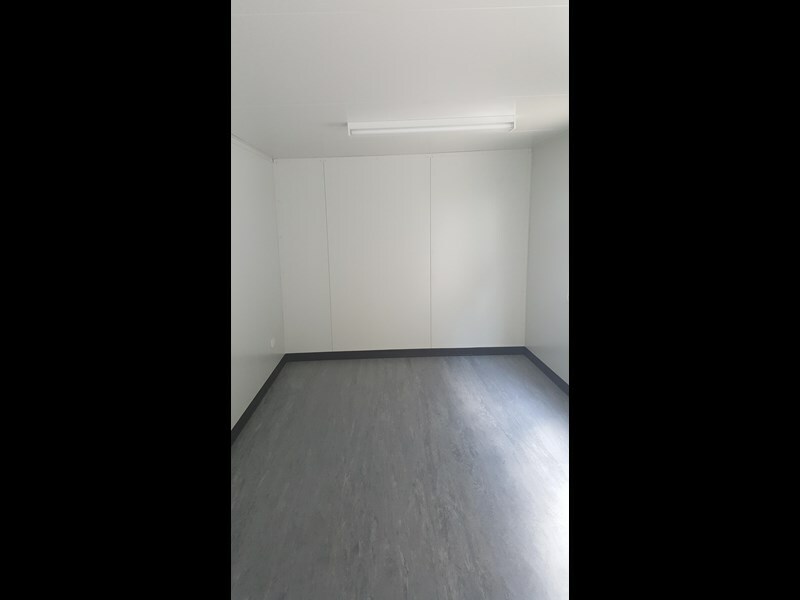 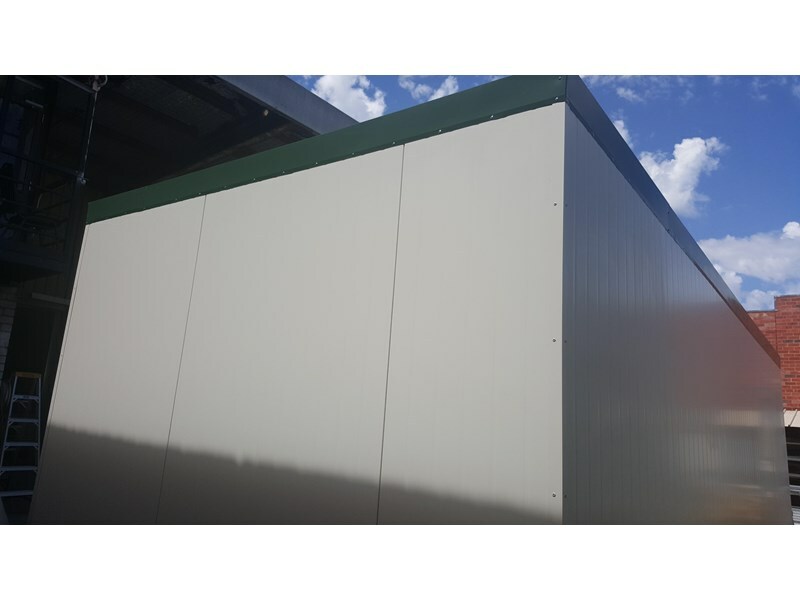 The Portable buildings are of high quality with a contemporary finish being mounted on a full galvanised steel frame these site offices are highly mobile and can be placed in almost any location. 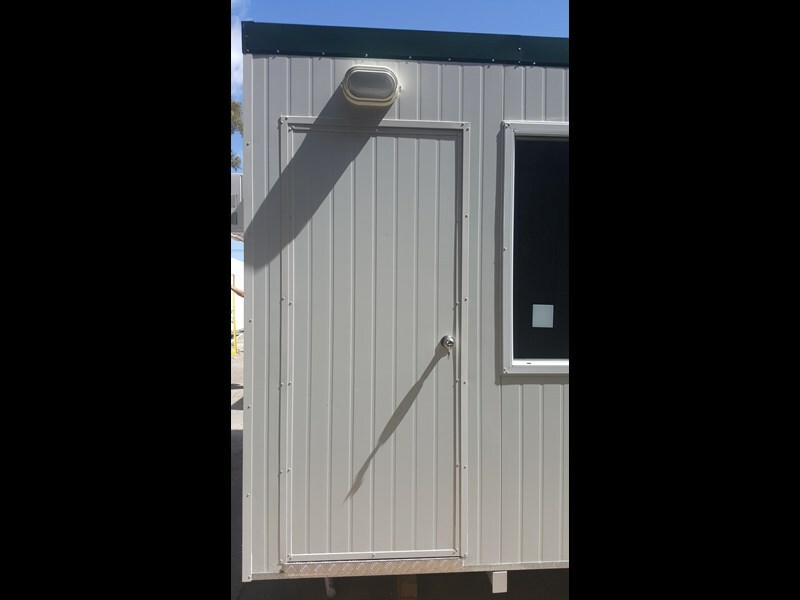 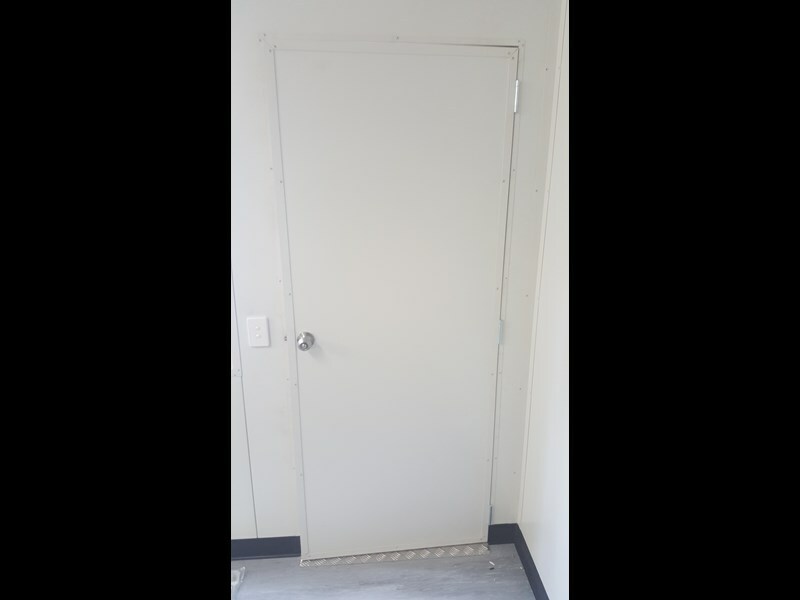 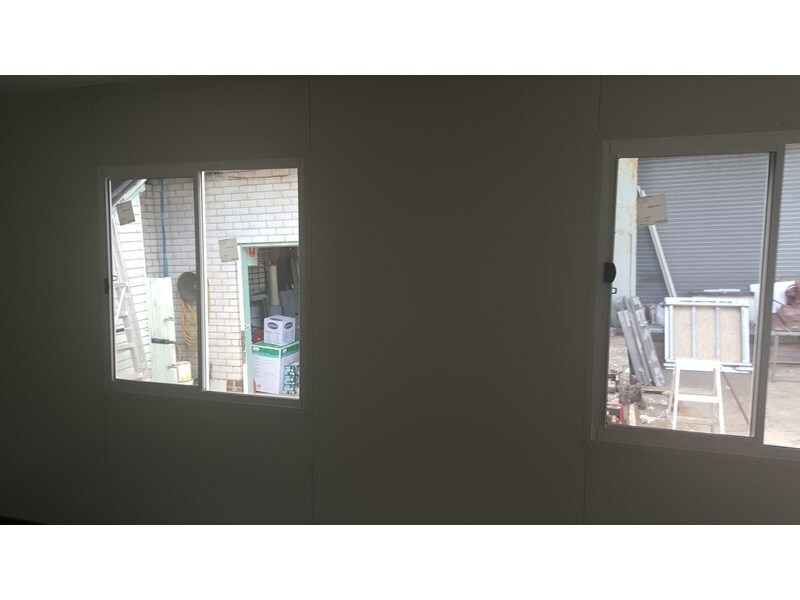 The advertised price includes a single entry door, power points and two sliding door windows.